When you have to go to court, trust your case to a firm that is experienced there. Resolving legal issues can be confusing and stressful, when a settlement cannot be reached and the situation requires litigation you need knowledgeable attorneys with courtroom experience. 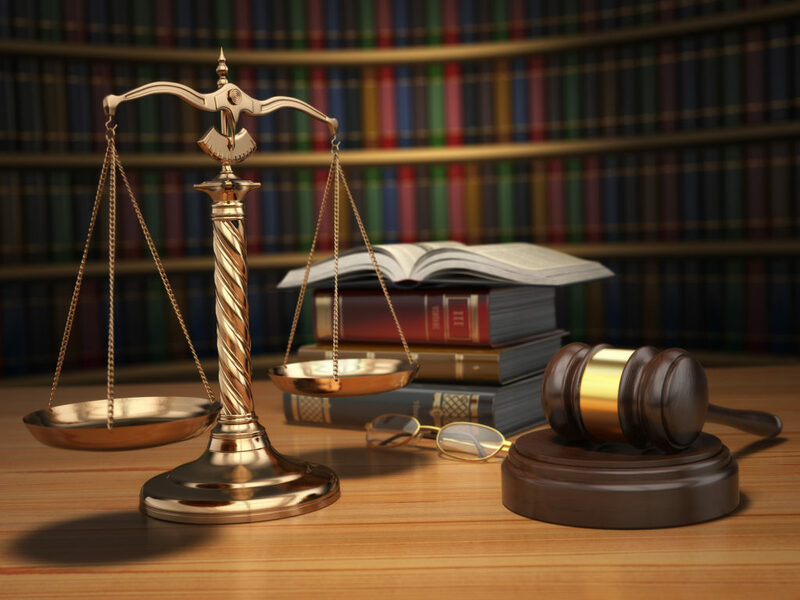 The attorneys at Carluccio, Leone, Dimon, Doyle and Sacks focus on your specific needs and objectives and we are committed to providing you with the skilled guidance and tenacity needed to produce the results that are in your best interest. The members of the Litigation Team at Carluccio, Leone, Dimon, Doyle and Sacks appear regularly in municipal, civil and criminal courts of the State of New Jersey, as well as the Federal courts of the District of New Jersey. Several of our members are licensed to practice before the United States Supreme Court. We are well versed in representing clients with civil and criminal municipal court matters, civil and criminal Superior Court matters, probate matters, tax appeals, condemnation, and insurance defense litigation. In the civil courts, these cases range from simple contract matters to complex construction litigation, consumer fraud and product liability issues. In the criminal arena, our cases involve simple criminal code and motor vehicle violations up through and including complex fourth-degree crimes, securities violations, major crimes, RICO and federal indictments. Personal Injury: Motorcycle accident; Settlement, $250,000 (policy limit). Civil Rights, Police Liability, Wrongful Death: Settlement $650,000. Auto Accident, Infant head injury: Verdict $7,000,000. Truck accident, Wrongful Death: Settled during trial, $1,426,000. Passenger injury auto accident: Settled during trial, $870,000. $1,000,000 arbitration award – jury verdict: no award of damages. Charge: Murder, verdict Not Guilty, defense of another. Charge: Murder, verdict Not Guilty Insanity, death of wife. Charge: Murder, verdict Not Guilty, self defense, death of a neighbor. Charge: Murder, verdict Not Guilty Insanity, death of mother. Charge: Murder, verdict Manslaughter, child death. Charge: Sexual Assault of a Minor; (neighbor child) Verdict Not Guilty. Charge: Sexual Assault of a Relative; Verdict Not Guilty. Charge: Murder, verdict Not Guilty; Self Defense (Battered Woman Defense) first in N.J., death of husband. Charge: Sexual Assault of a Minor Relative, Verdict Not Guilty. Charge: Armed Robbery, home invasion, Verdict Not Guilty. Charge: Sexual Assault of a Minor Relative, Admission to PTI Diversionary program. * This information should not create an unjustified expectation that similar results can be obtained for others without regard to the specific and legal circumstance.